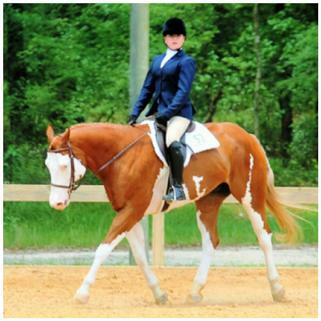 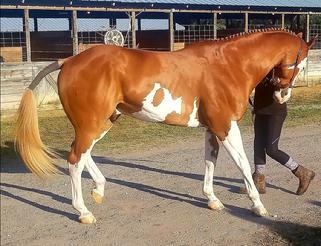 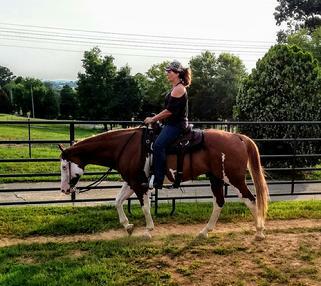 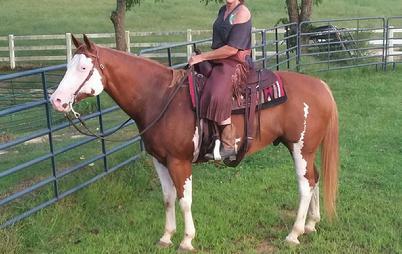 Rocky is being offered for sale, rides English, Western & Dressage. 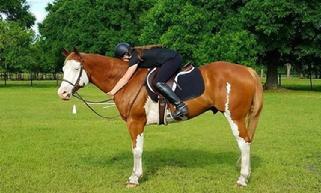 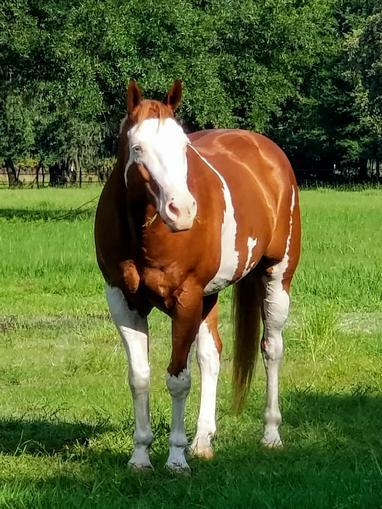 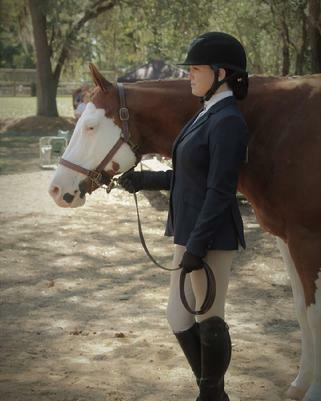 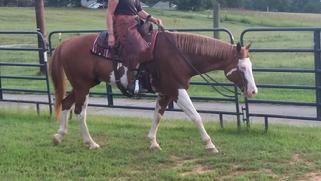 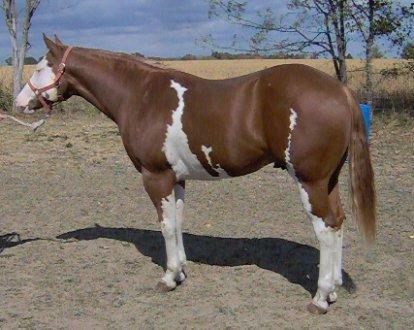 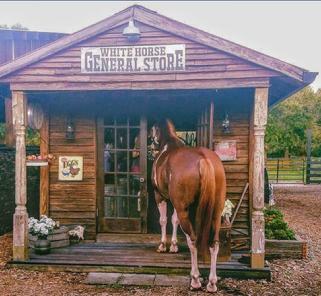 Double registered APHA - PTHA Sorrel overo gelding he is 14 years old 15.3 hh/ 16 w/shoes. 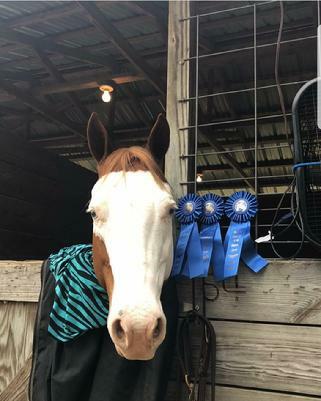 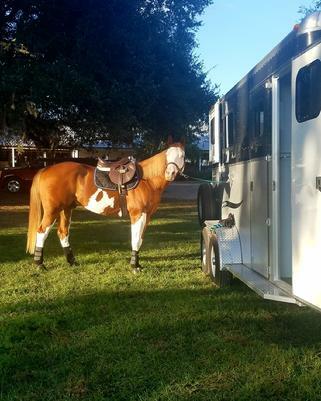 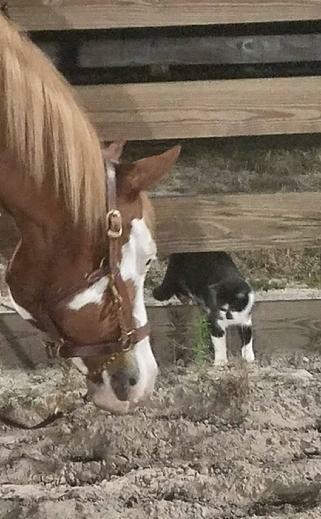 What a delightful horse, Rocky is very well trained and has confirmation to boot nice halter horse Showmanship at halter he will back and do a 360 pivot maneuver. 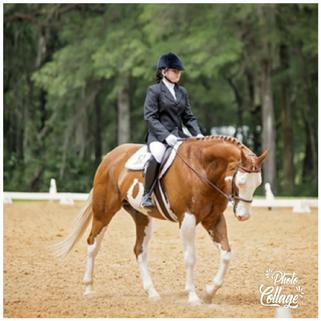 Would make excellent Western dressage, Ranch/Team Penner, English riding horse... healthy Horse no maintenance or issues, Current Coggins.. 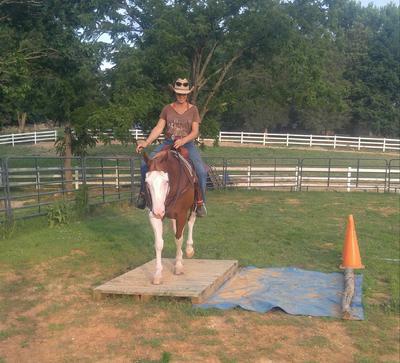 Trail class deluxe, crosses, bridge, tarp, backs thru L, side passing too. 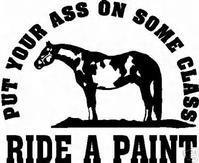 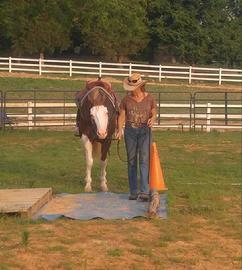 Videos below of Rocky working/Bridle less & Ranch horse maneuvers. 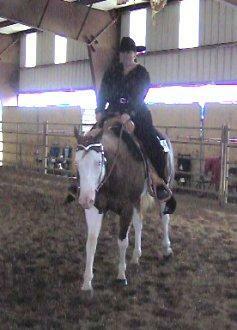 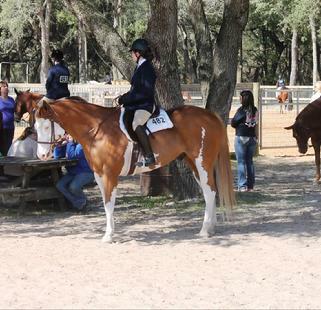 Click on the Youtube videos, the on one Right is Dressage test with 14 yr old girl.. 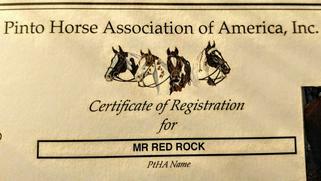 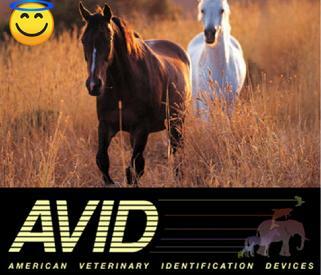 The video on bottom right is Western also.. .
Rocky is Double registered with PTHA & APHA "Mr Red Rock". 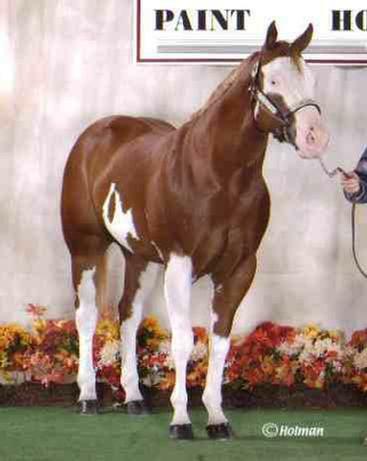 2 year old Western Pleasure Champion! 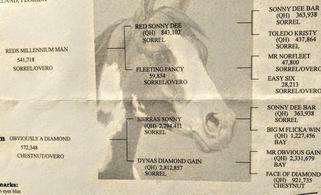 WCF Copyright © 1999-2020 All rights reserved ..